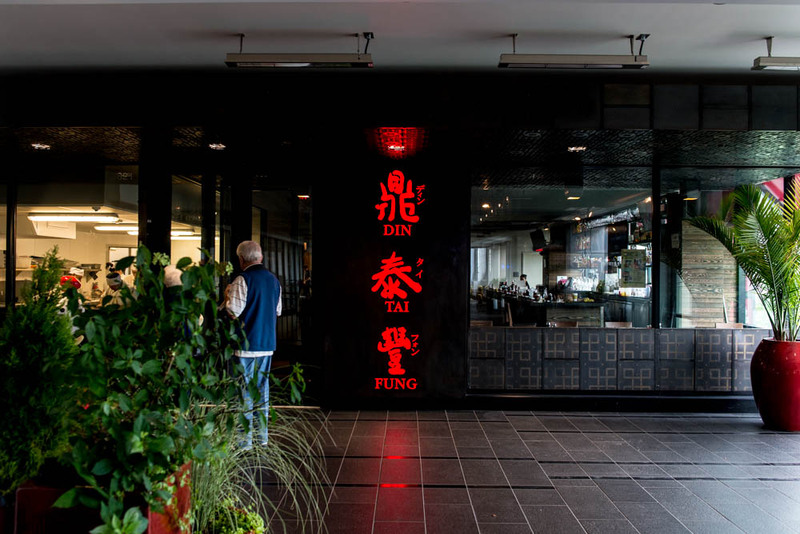 Din Tai Fung in University Village was quiet. A rare sight I have been told. Of course, this was because it was a random Wednesday morning in the middle of summer. 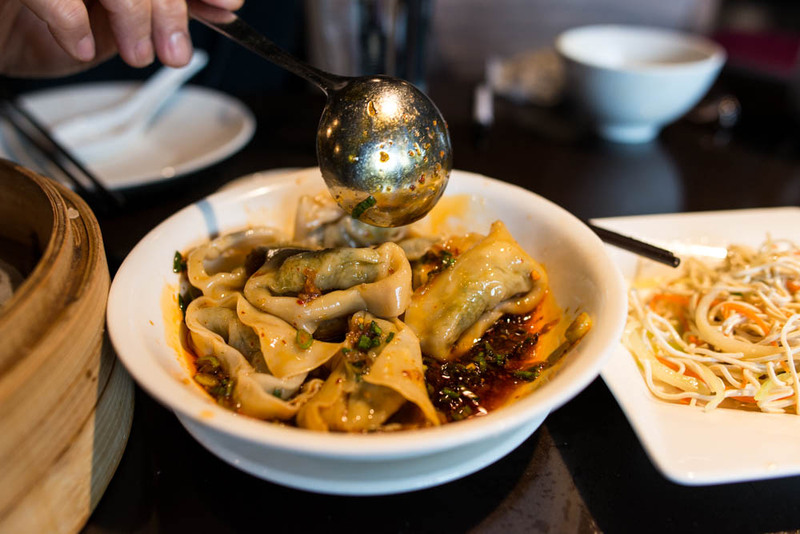 And lastly, a bowl of plump vegetable and pork wontons tossed in a spicy sauce. 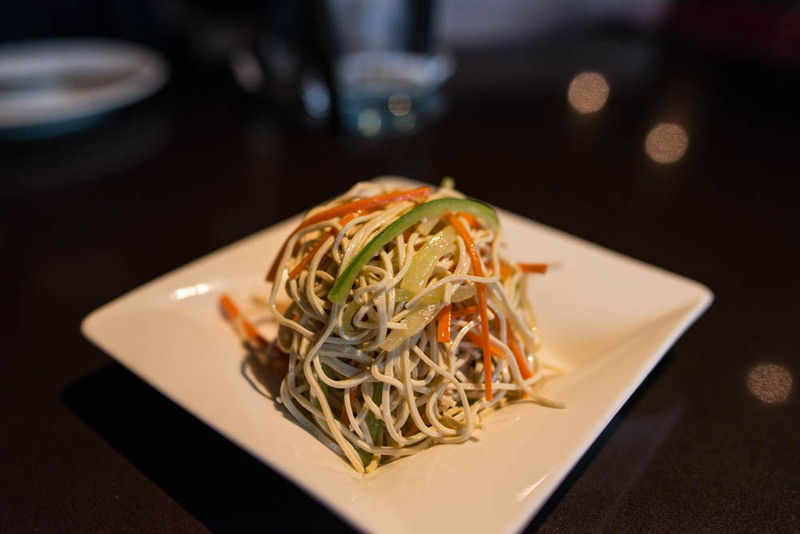 After satiating our hunger with these starters, we moved onto the star of the whole show, the soup dumplings! The dumplings here came 10 to an order and were definitely smaller than the typical variety found in New York Chinatown. The delicate pleats were numerous and proudly on display. We didn’t waste any time admiring the handy work though because it would be a shame to miss out on the delicious juices in these parcels. A little less juicy than I would have liked, they were still quite flavorful and so light that I could have finished the whole plate myself. 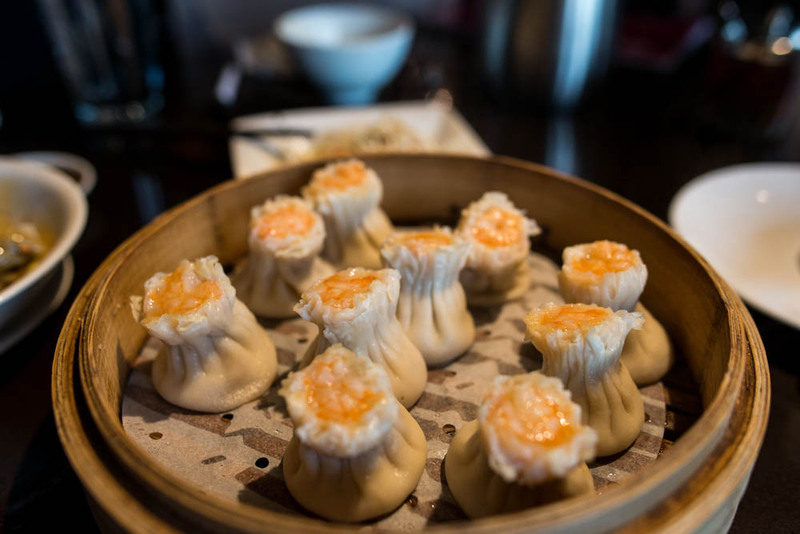 Good thing I saved room though for a few more bites of the shrimp and pork shao mai that we also ordered. Another 10 mini one-biters made for sharing. Of course, there has to be dessert. 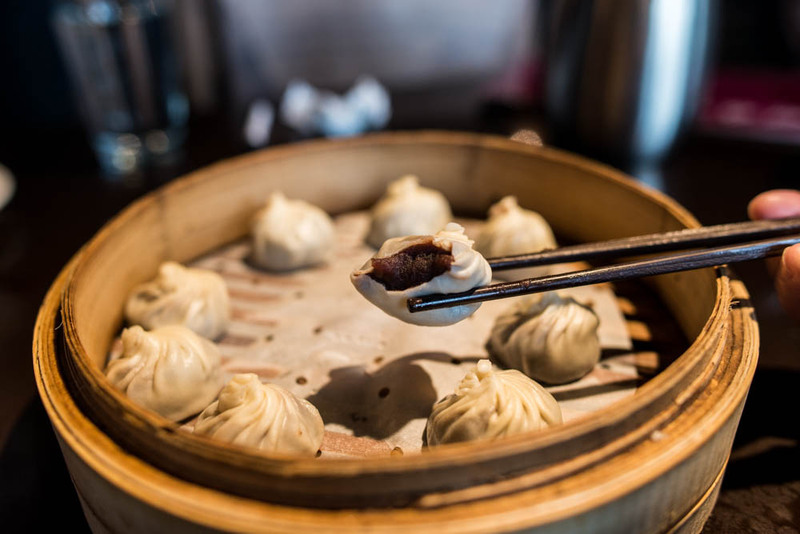 Din Tai Fung offers quite a few traditional options like red bean buns and sweet bean rice buns. 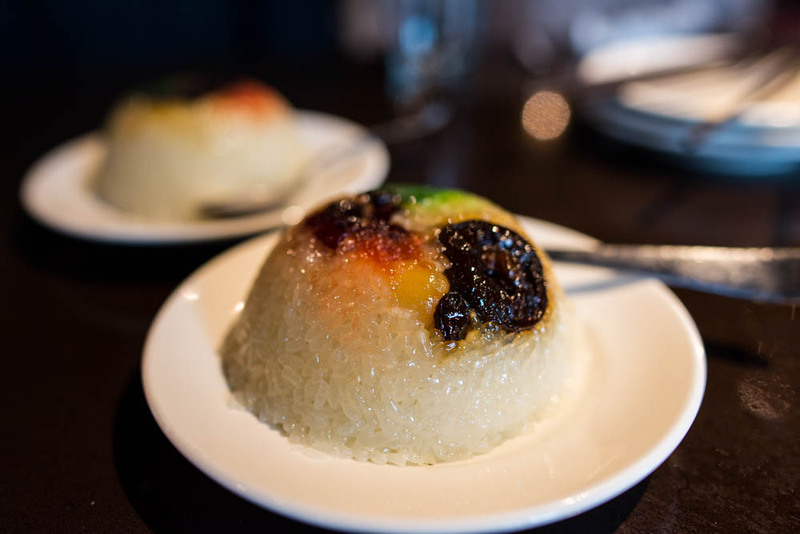 But one of my favorites whenever dining out is the sweet eight flavor rice. 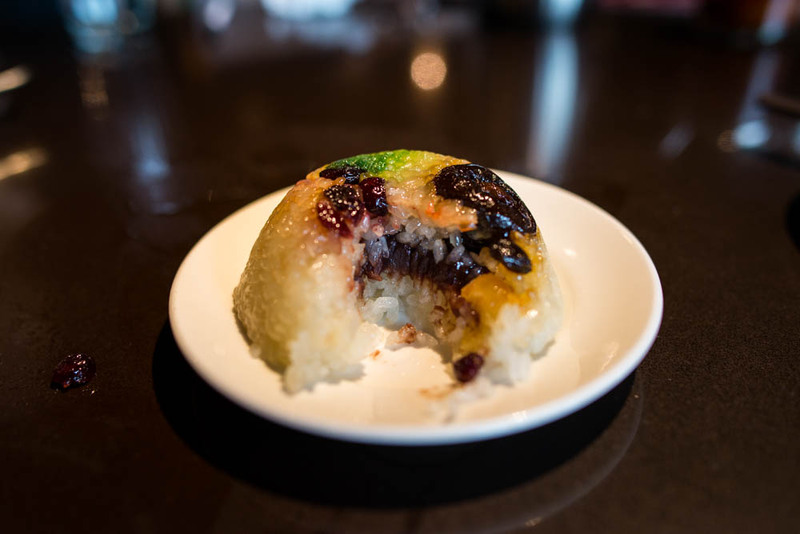 Sweet glutinous rice is stuffed with a sweet red bean paste and topped with candied fruits and nuts and steamed until soft. The version here was nicely prepared but I couldn’t help wish that the rice was a little less overcooked. And finally, just because we didn’t have enough dumplings, my mom insisted that we put in an order of the red bean paste filled dumplings. While these were adorable, I think I much prefer having red bean paste inside a fluffy bun or chewy rice bun for more of a bite. 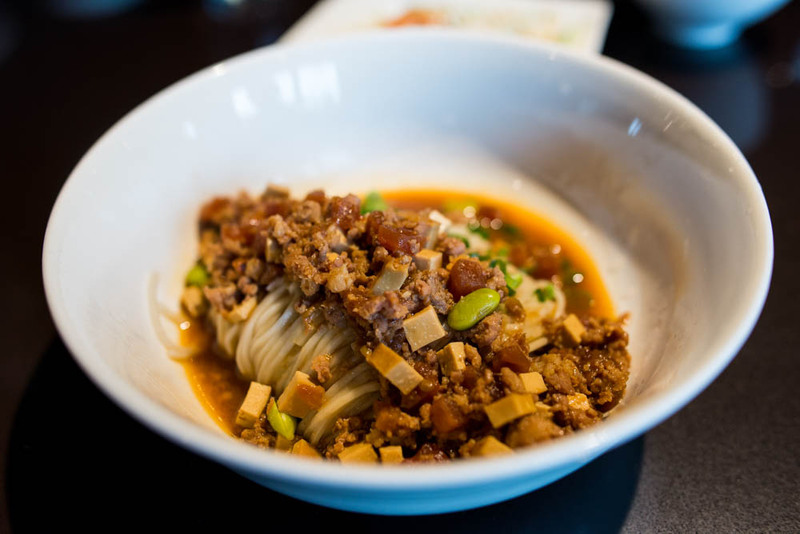 Overall, our lunch at Din Tai Fun was delicious and quite enjoyable albeit a little tame in flavors. Not a bad place for the uninitiated to dip your foot into the world of Shanghainese dim sum though. 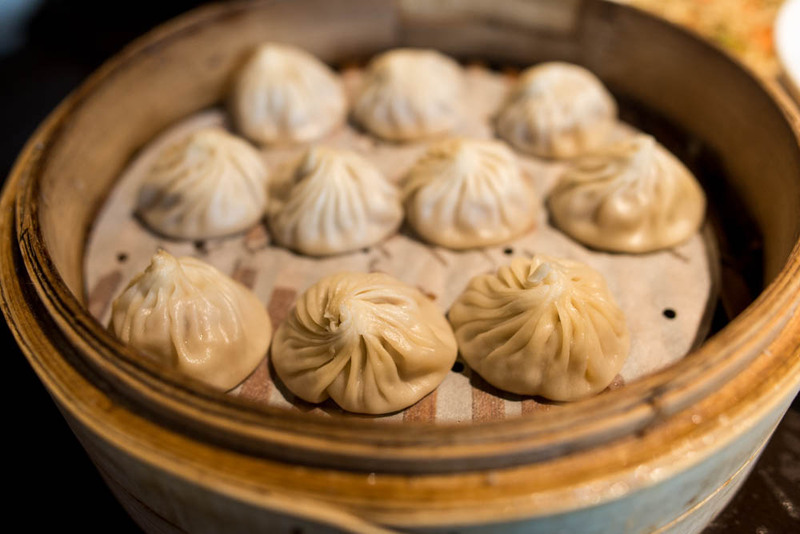 soup dumplings look amazing! need an action shot with them next time..